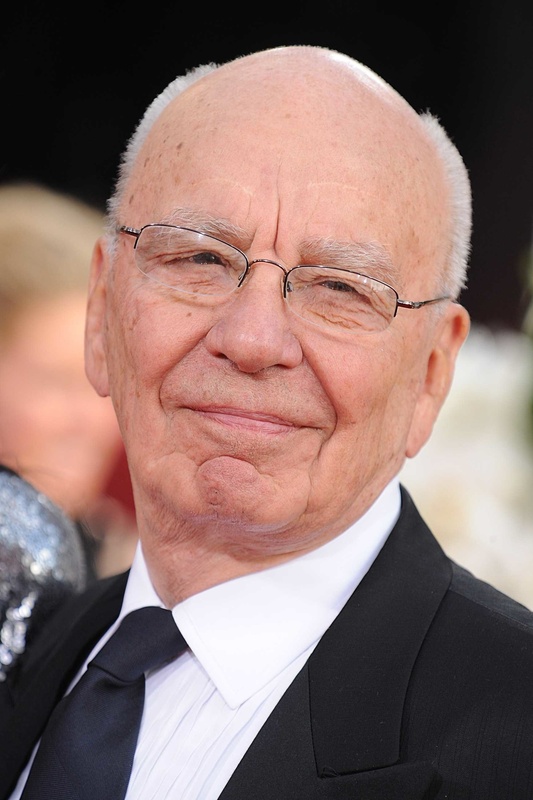 IN JUNE this year the Metropolitan Police said it wanted to interview Rupert Murdoch about criminal activities at his UK newspapers. The Met told the Guardian that the interview would be “under caution” meaning that the media mogul would be treated as a suspect. There’s no indication that this interview has taken place. It’s highly unlikely that the billionaire will ever be charged — no senior member of the News UK management has been convicted. And the US-based tycoon will probably be able to hide behind the shield of “plausible deniability” — he wasn’t aware of the “dark arts” being practiced by his editors and reporters. The word “probably” is used here because there’s a chance that evidence does exist. Press Gang will be exploring this issue in future articles.